The latest People in the News highlighting new hires, promotions, honors & recognition of the men and women in the St. Louis building community. S.M. Wilson & Co. has promoted Jordan Sanders to Project Manager. As Project Manager, he will be responsible for handling all administrative functions for a project, including scheduling, holding progress meetings, generating meeting minutes, tracking costs and maintaining logs for all project information. Sanders joined S. M. Wilson in 2012 and has worked on a variety of projects including the Alton School District Renovations, School of Osage R-II School District Heritage Building Addition, and Renovation and BJC Campus Renewal Project. Most recently, he filled the role of Assistant Project Manager for Tallgrass Creek Residential Building 1.5. His dedication and attention to detail played a pivotal role in the early completion of the new four-story, 113,000 SF residential facility. Sanders holds a B.S. in Construction Management from Southeast Missouri State University. He is OSHA 30 and ASHE certified. S. M. Wilson is a full-service construction management, design/build and general contracting firm with headquarters in St. Louis. For more information, visit www.smwilson.com. Oculus Inc., a full-service architecture and interior design firm headquartered in St. Louis, has strengthened their interior design business group with the addition of outstanding talent and leadership. James Standing will assume the role of acting director of Interior Design for Oculus Inc. He will oversee interior design services for a variety of building and market types, including healthcare, education, senior living and financial services. “Oculus Inc. is an award-winning architectural and design firm that I’m honored to be a part of,” commented Standing. “Joining Oculus Inc. is a new and exciting endeavor that will allow me to continue to pursue my passion for the art of interior design. I’m looking forward to great achievements in this new role,” he added. Standing co-founded Standing Design LLC with his wife, Jerri, in 1996. After 22 years, the couple is winding down their business. Effective December 15, 2018, the Standing Design business will formally shutter and transition its client base to Oculus Inc. In the past year, Oculus Inc. has added more than 10 professional architects, project managers, designers and corporate staff to the St. Louis headquarters and the Dallas and Portland offices. Oculus Inc. delivers comprehensive architecture, interior, planning and move management services that support business change and promote business value. Founded in 1994, Oculus creates high-performance design for clients in the retail, commercial, restaurant, education, government and healthcare industries. For more information, visit oculusinc.com. CREW-St. Louis presented a Lifetime Achievement Award to Wendy Timm at its Third Annual Signature Event on Nov. 13. Timm was honored for her leadership within the organization, as well as her contributions to the region’s economic development, and civic and charitable endeavors. Timm’s ties to CREW-St. Louis started in 1983 when few women carried a significant presence or voice in the industry. She has played a critical part and served as a role model in advancing, educating and supporting women to influence the commercial real estate industry. As president of CREW-St. Louis in 1999, she founded the CREW-St. Louis Annual Golf Classic, which continues as the industry’s premier networking event. She has worked with countless members on significant developments in St. Louis, and continues to serve as a mentor for women who have chosen a career path in the commercial real estate industry. Her career spans more than four decades as an appraiser, mortgage banker, real estate developer/financier and consultant. 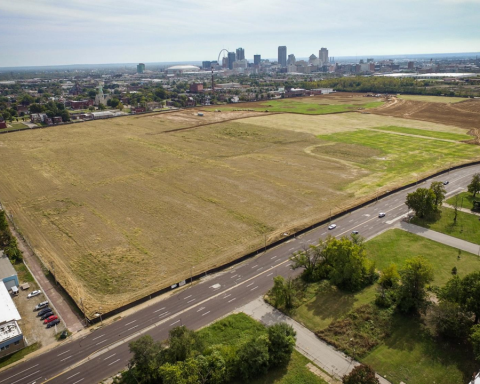 Timm’s passion for urban planning and real estate development have moved the St. Louis region forward. She helped deliver notable projects such as Clayton on the Park, Maryland Walk, 4545 Lindell, Metro Lofts, Old Town Executive Center, Claytonian, Hi-Pointe Lofts, Summit Lofts, Cupples O1, Mississippi Lofts and Millwell Office Park. Her role in the St. Louis region has been recognized. She was selected as a Woman of Influence by the St. Louis Business Journal in 2004. Timm also was inducted into the Midwest Real Estate News Hall of Fame in 2014. CREW-St. Louis is one of the largest of CREW Network’s global chapters. Its more than 200 members come from all disciplines in commercial real estate. For more information, visit www.crewstl.org. 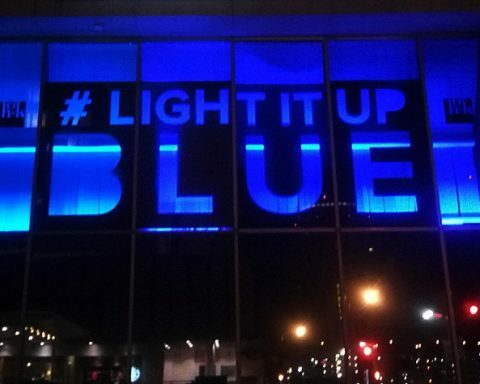 Follow CREW-St. Louis on Twitter @CREWSTL. 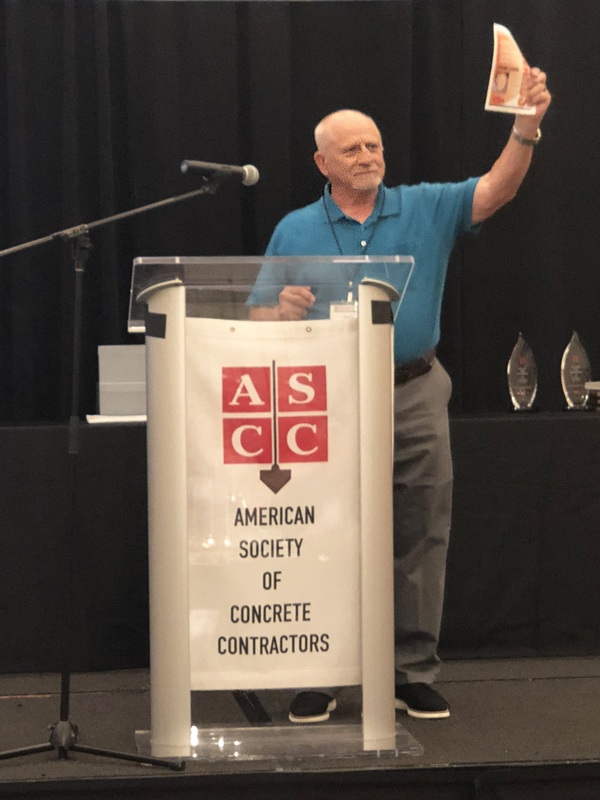 Frank Lewis, retired from Sundek Products, Arlington, TX, received a Lifetime Achievement Award from the American Society of Concrete Contractors, (ASCC), St. Louis, MO on September 20, at the organization’s Annual Conference in Charlotte, NC. Lewis joined ASCC’s Decorative Concrete Council in 1999; Sundek Products was a charter member. 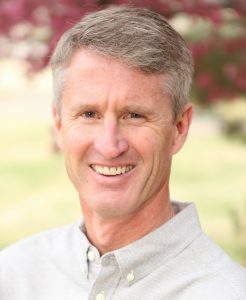 He served as council director from 2009-2011. “During his long tenure with our association Frank was a teacher, trainer, speaker, mentor and cheerleader for the DCC and the decorative concrete industry,” said Bev Garnant, executive director, ASCC. The award was presented in recognition of Lewis’ devotion and commitment to the DCC, and his efforts to make it the foremost organization in the U.S. dedicated to the decorative concrete industry. 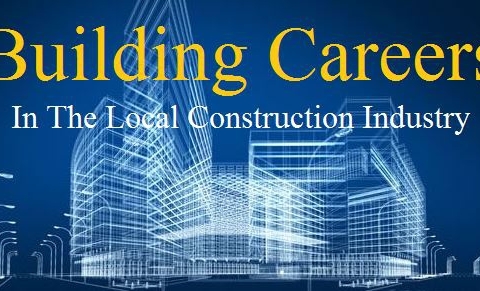 The ASCC is a non-profit organization dedicated to enhancing the capabilities of those who build with concrete, and to providing them a unified voice in the construction industry. Members include concrete contracting firms, manufacturers, suppliers and others interested in the concrete industry such as architects, specifiers and engineers. There are approximately 730 member companies in the United States and 12 foreign countries. For more information, visit www.ascconline.org or call the ASCC office at (866) 788-2722. Chris Sullivan, noted concrete industry speaker and trainer, has joined the American Society of Concrete Contractors (ASCC), St. Louis, MO as decorative concrete specialist (DCS). The DCS provides leadership, counsel and direction for the Decorative Concrete Council (DCC), a specialty council of ASCC. 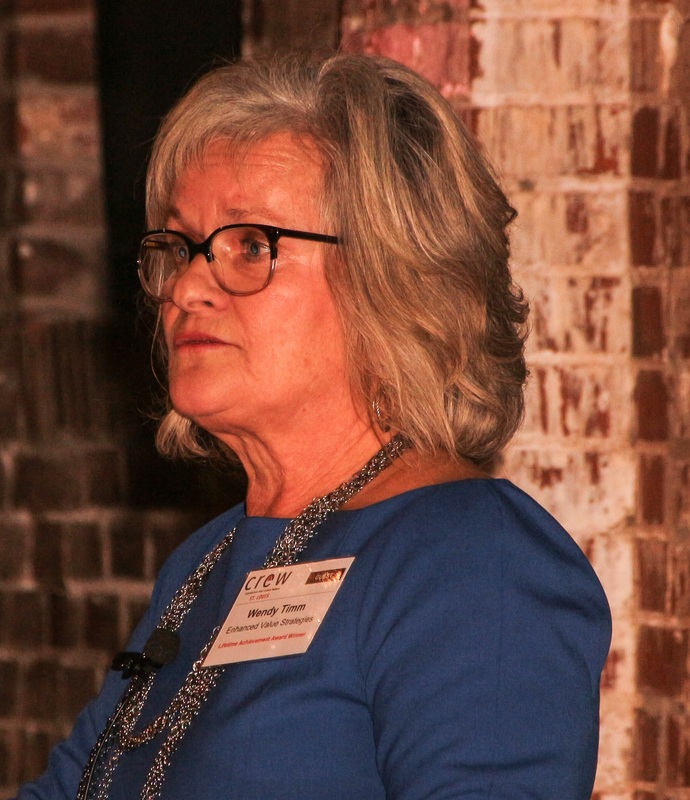 One of the key responsibilities of the DSC, says ASCC executive director Bev Garnant, is answering two member hotlines; one for decorative concrete questions and the second covering polished concrete. 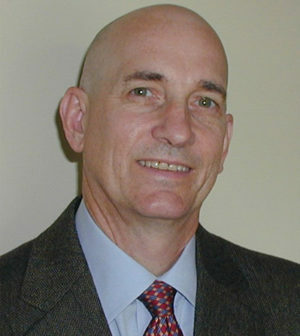 Sullivan is part owner and vice president of sales and marketing for ChemSystems Holdings, Inc. He is a frequent public speaker on all topics dealing with decorative concrete and has authored four books and hundreds of articles for industry publications. He has been a presenter at the World of Concrete since 2005 and at the Concrete Décor Show since 2009. Sullivan was inducted into the Decorative Concrete Hall of Fame in 2015. 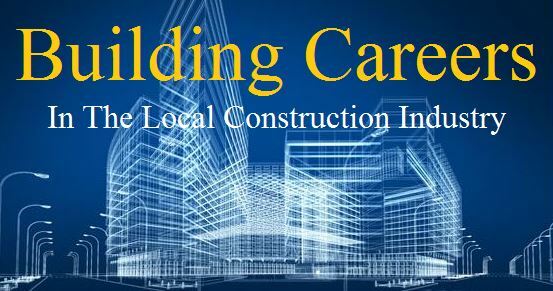 The ASCC is a non-profit organization dedicated to enhancing the capabilities of those who build with concrete, and to providing them a unified voice in the construction industry. 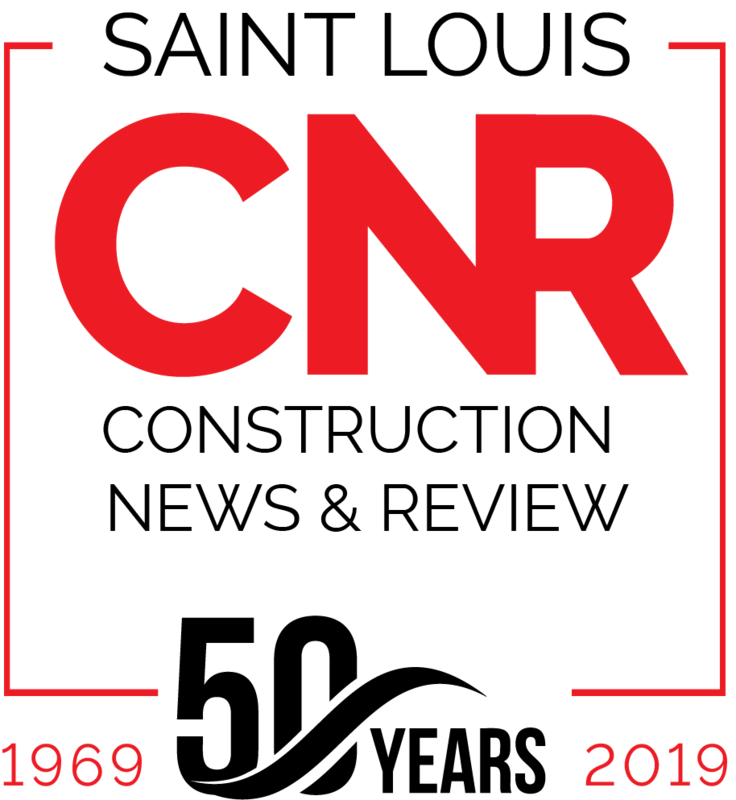 Members include concrete contracting firms, manufacturers, suppliers and others interested in the concrete industry such as architects, specifiers and distributors. There are approximately 730 member companies in the United States and 12 foreign countries. John Suelthaus, president of Kingbridge Homes, has been elected the 85thpresident of the Home Builders Association (HBA) of St. Louis & Eastern Missouri. The HBA is a local trade association of more than 600 member firms representing the residential construction industry. Oculus Inc., a full-service architecture and interior design firm, has promoted Jim Stotlar to senior project manager for its St. Louis headquarters. Stotlar, AIA, LEED Associate, GGP, has diverse experience in federal and healthcare projects. In his new position, Stotlar will be responsible for managing staff and contributing to the leadership of Oculus. He will also continue to oversee project budgets, schedules and programs, coordinate project communications and documentation, estimate fees, determine scopes of work and prepare proposals and contracts. 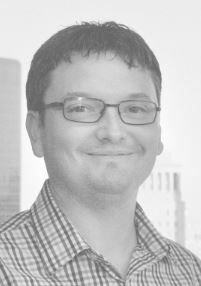 Stotlar joined the firm in 2015 as a project architect. He was promoted to project manager in 2017. Stotlar is a member of the American Institute of Architects and a LEED Associate with the U.S. Green Building Council. He also is a certified Green Globes Professional ™ through the Green Building Initiative. He holds a Bachelor of Architecture with a Minor in Planning from Kansas State University and a Master of Arts in Interior Design from RMIT University, located in Melbourne, Australia. Outside of its headquarters in St. Louis, Oculus has offices in Dallas and Portland, Ore.
NewGround, a St. Louis-based experiential architecture, design, and delivery firm, recently celebrated Mary Weidenbenner, Vice President of Human Resources, as she earned her SHRM Senior Certified Professional (SHRM-SCP) accreditation from the Society for Human Resource Management. The SHRM Body of Competency and Knowledge (SHRM BoCK™) is the foundation for this certification. The SHRM BoCK organizes eight behavioral competencies into three clusters: Leadership (Leadership & Navigation, Ethical Practice), Interpersonal (Relationship Management, Communication, Global & Cultural Effectiveness), and Business (Business Acumen, Consultation, Critical Evaluation). Human resource (HR) professionals who develop strategies, lead the HR department, influence the community, analyze performance data, and align HR strategies with organizational goals are eligible to take this highly distinguished exam. “Receiving my SHRM-SCP accreditation was an important accomplishment in my HR career here at NewGround, and this strategic competency-based certification will also give us a more competitive edge to attract and retain top talent,” said Mary Weidenbenner, Vice President of Human Resources. Earning this credential sets HR professionals apart from their colleagues and keeps organizations more competitive in today’s economy. SHRM certification is the only HR accreditation offered by the world’s largest HR membership organization. NewGround is an international, award-winning architecture, design, and delivery firm, providing dynamic, experiential, market-driven environments. For more information, visit NewGround at www.newground.com. 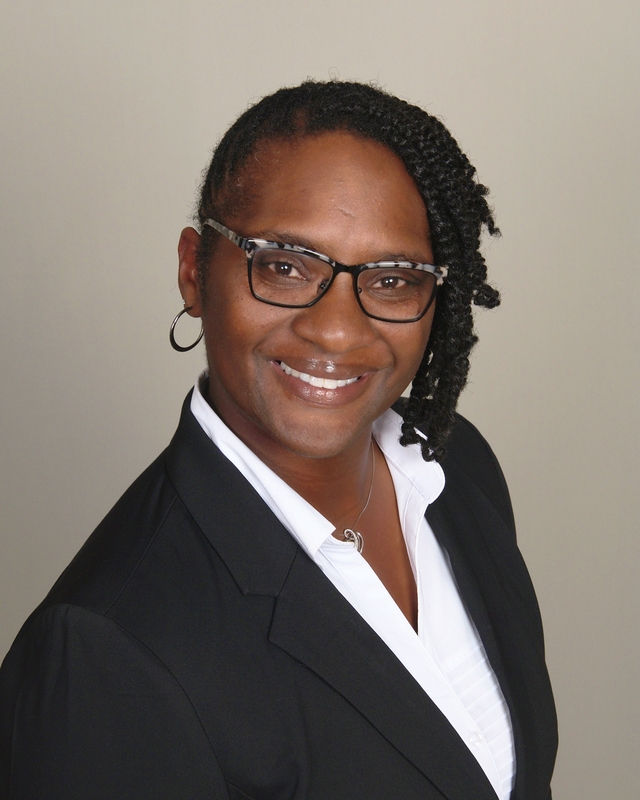 Tamika Cain-Proctor has joined Kwame Building Group, Inc., as Vice President. She will oversee KWAME’s infrastructure construction projects, including aviation, tunnel, light rail and roads. 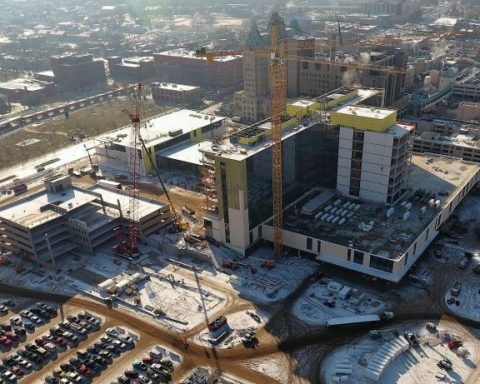 With experience on LEED-certified projects, Cain-Proctor brings added value in the areas of site and safety inspections, quality control and cost engineering. Cain-Proctor has more than 18 years of experience in construction project management and engineering. She holds a Master of Science in Structural/Geotechnical Engineering from the University of Wisconsin-Platteville and a Bachelor of Architecture from the University of Oklahoma. She is a member of the Society of Women Engineers and the American Institute of Architecture. Kwame Building Group, Inc. (KWAME) is one of the nation’s top pure construction management firms, dedicating 100 percent of its resources to project management services. For more information, visit www.kwamebuildinggroup.com or call (314) 862-5344. 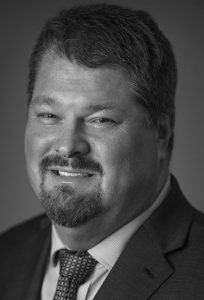 KAI Design & Build proudly announces the addition of Dan Forguson of Columbia, Illinois as Vice President of Finance. In his new role, Forguson reports to the CFO and is responsible for providing enterprise leadership in the areas of financial planning and analysis, mergers and acquisitions, and project controls. Forguson has 10 years of experience in the AEC industry, having previously held the title of Regional Project Controls Director at Jacobs in St. Louis. Forguson has a bachelor’s degree in finance from Southern Illinois University – Edwardsville and his MBA from Lindenwood University in St. Charles, Missouri. He is currently working on a master’s degree in accounting at DePaul University – Chicago, and he is a member of the American Association of Cost Engineers (AACE). KAI Design & Build is a national 100+ person design and build firm headquartered in St. Louis, Missouri. 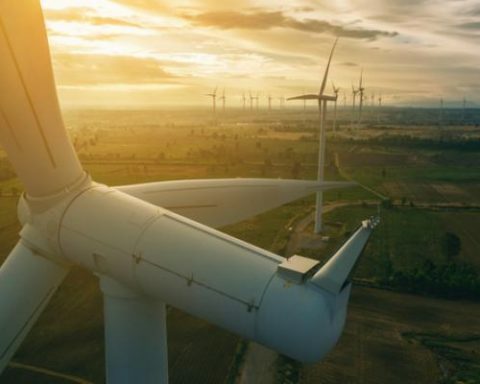 KAI provides design and build integrated project delivery solutions through client collaboration, the latest technology, proprietary processes and individual expertise. For more information about KAI Design & Build, visit www.kai-db.com or call 314-241-8188. The new role will serve multiple clients across the U.S.
NewGround, a St. Louis-based experiential architecture, design, and delivery firm, recently celebrated the promotion of Javier Fernandez to the role of Construction Manager. 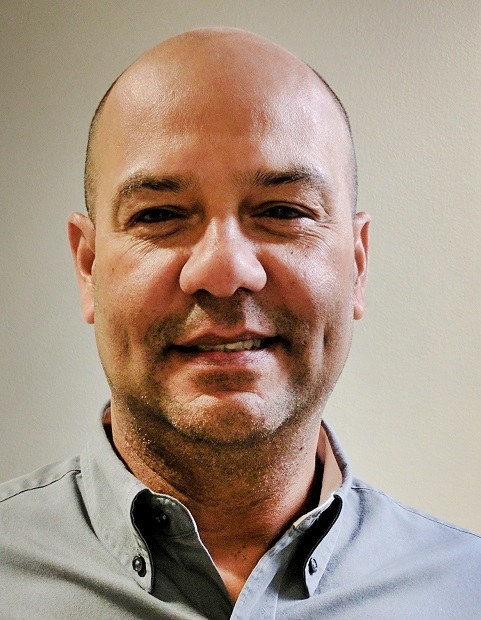 Javier will be responsible for providing leadership and managing a multitude of construction projects, with a primary focus on Chartway Federal Credit Union (FCU). Prior to his new role, Javier joined NewGround in 2015 and served as Project Manager on numerous projects throughout the U.S., including Chartway FCU, ESB Financial, Visions FCU, Union Savings Bank, and DATCU. Javier brings an impressive skill set with excellent client relations and high-quality construction projects to succeed in his new role. With more than 12 years of experience in the architecture field and 10 years serving as a project manager, Javier has worked in various construction ranks building projects for clients in the New York City and Long Island areas. “Javier’s work always reflects our core values of quality, teamwork, dedication, and integrity, and I am confident that his construction leadership experience will help him continue to deliver successful projects for our clients at NewGround for years to come,” said Chip Nix, Senior Vice President of Build Operations. Javier holds a Bachelor of Science in Architectural Technology from the New York Institute of Technology in Old Westbury, N.Y.
NewGround is an international, award-winning architecture, design, and delivery firm, providing dynamic, experiential, market-driven environments. Over the last century, NewGround has completed more than 15,000 projects throughout the USA, Canada and in the United Kingdom. For more information, visit NewGround at www.newground.com. Oculus Inc., a full-service architecture and interior design firm, is growing its administration team with the additions of Amber Wendler and Taylor Wells. Both Wendler and Wells will be based out of the firm’s St. Louis corporate headquarters. Wendler comes to Oculus Inc. with more than 20 years of administrative experience. She most recently served as an accounting associate for Agency for Community Transit, based in Granite City, Ill. She has also worked for ITP Corporation for the Boeing Company and Helmkamp Construction Company, both located in the St. Louis metro area. 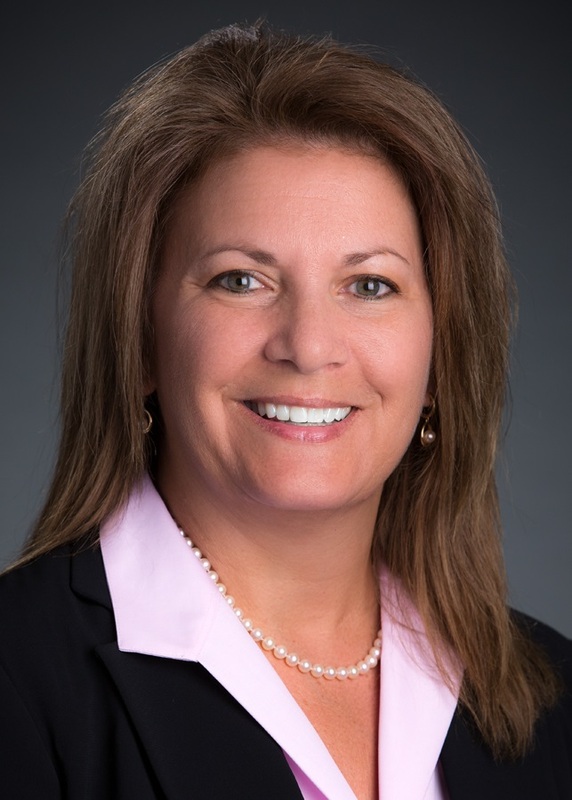 Wells brings seven years of professional experience to Oculus Inc., most recently coming from Hoefert Law in Alton, Ill. She possesses a Bachelor of Science degree in Criminal Justice from Southern Illinois University – Edwardsville. Oculus Inc., a full-service architecture and interior design firm, has hired Jack Bowe, Justin Kanturek and Lavell Johnson II to serve the retail, hospitality and government industries from its St. Louis and Dallas offices. Bowe joins Oculus Inc. as a project manager and brings a comprehensive architectural design and consulting services background with specialization in complex commercial and restaurant design. Prior to joining Oculus Inc., Bowe worked as an independent architectural contractor for projects including the Shaw Burger Station, a competing proposal for the Forest Park Boathouse, and Elmwood Restaurant in the St. Louis-area. He received a Bachelor of Arts degree in Architecture from Miami University in Oxford, Ohio. 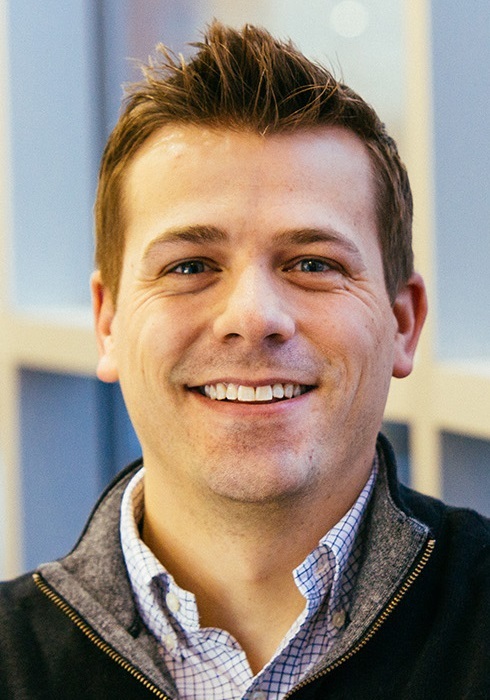 Kanturek also joins Oculus Inc. as a project designer for the St. Louis office, previously working on the Creve Coeur Park Soccer Complex and Weber Workforce Center. Kanturek also served as an adjunct Teacher at Lewis & Clark Community College. He has a bachelor’s degree in Architectural Studies from the University of Illinois and is on schedule to complete his Master of Architecture degree from Southern Illinois University – Carbondale in December. 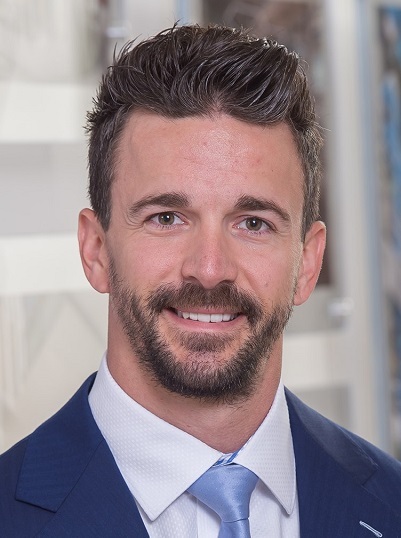 Named a project designer for the firm’s Dallas office, Johnson II brings seven years of professional experience to Oculus Inc., most recently as a designer of residential and commercial roof and floor systems and retail layouts. He has a Master of Architecture with an emphasis in Urban Design, plus a Bachelor of Science degree in Architecture from the University of Louisiana at Lafayette. Oculus Inc. delivers comprehensive architecture, interior, planning and move management services that support business change and promote business value. For more information, visit oculusinc.com. 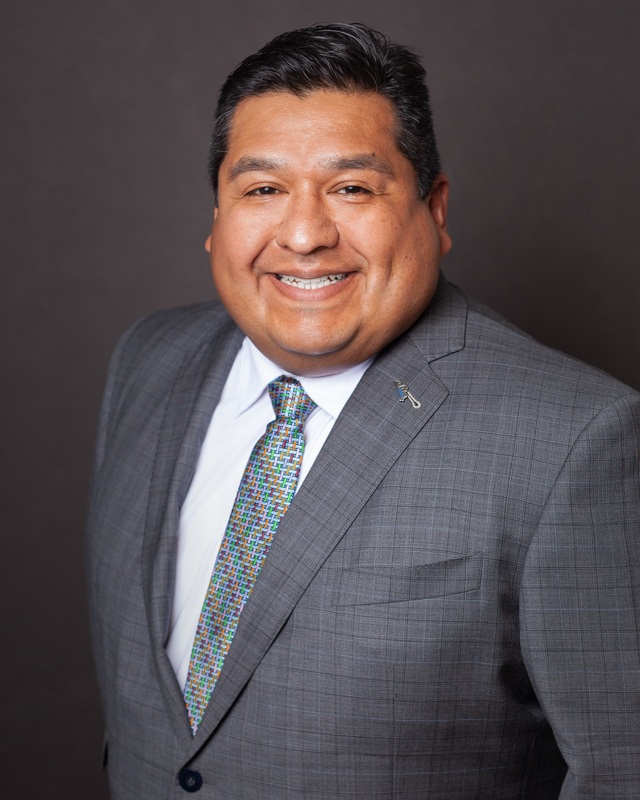 Karlos Ramirez, president and chief executive officer of the Hispanic Chamber of Commerce of Metropolitan St. Louis, has been elected to the Midwest BankCentre legal board of directors. As leader of the Hispanic Chamber since 2011, he works to promote business opportunities for Hispanic-owned firms and professionals and to drive economic development in the region. Earlier in his career, he was director of the University Center and conference services at St. Mary’s University in San Antonio. 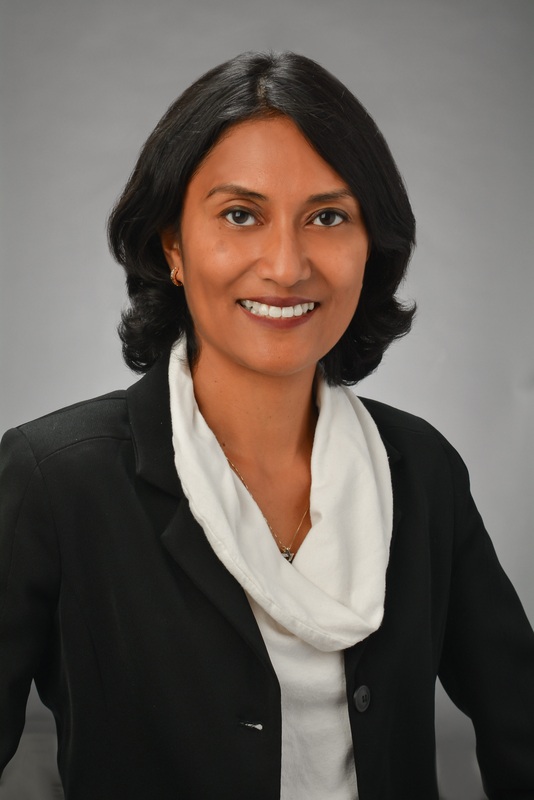 Ramirez chairs the board of directors for the St. Louis Economic Development Partnership, which oversees economic development efforts in St. Louis City and County. He earned his bachelor’s degree in education at Northern Illinois University, Dekalb, Ill., and his master’s degree in educational administration at Illinois State University in Normal, Ill. He is a member of the Association of Chambers of Commerce Executives (ACCE), the U.S. Hispanic Chamber of Commerce (USHCC), Veiled Prophet and Sigma Lambda Beta fraternity, a Latino-based fraternity with a multicultural membership. Midwest BankCentre, a mainstay of St. Louis community banking since 1906, ranks among St. Louis’ largest locally owned banks with assets of about $1.9 billion and deposits of $1.4 billion. It provides integrated financial services with expertise in commercial, retail and digital banking; business cash management; mortgage lending; consumer lending; and insurance. NewGround, a St. Louis-based design and delivery firm, recently celebrated Monica Pangaribuan, who successfully passed the Hawai’i Contractors Exam. The state of Hawai’i requires a licensed Responsible Managing Employee (RME) as well as a local, on-island RME. This enables Monica to serve as NewGround’s RME for projects in Hawai’i. As Project Manager for NewGround, Monica provides direct management of production and schedule milestones, project goals, quality control, and job site safety. Monica also inspects and reviews the construction process to enforce compliance with plans, specifications, building, and safety codes. Bringing nearly 14 years of experience as a Project Manager or Project Engineer, Monica has served at numerous companies, including Bow Construction Management Services, Collawn Building Services, Lendlease, and Kitchell CEM, Nan Inc. In addition to her recent RME certification, Monica holds certifications in Construction Quality Management for Contractors for the USA Corps of Engineers, Asbestos Awareness, OSHA 30, ACI, and First Aid/CPR. About NewGround NewGround is an award winning international design and delivery firm that creates custom, brandinfused, experiential environments that accelerate client growth and performance. Over the last century, NewGround has completed more than 15,000 projects throughout the USA, Canada and in the United Kingdom. Headquartered in St. Louis, Missouri, NewGround maintains corporate offices in Chicago, Illinois, Honolulu, Hawaii, and Toronto, Ontario, with a regional presence throughout the US. For more information, visit NewGround at www.newground.com.